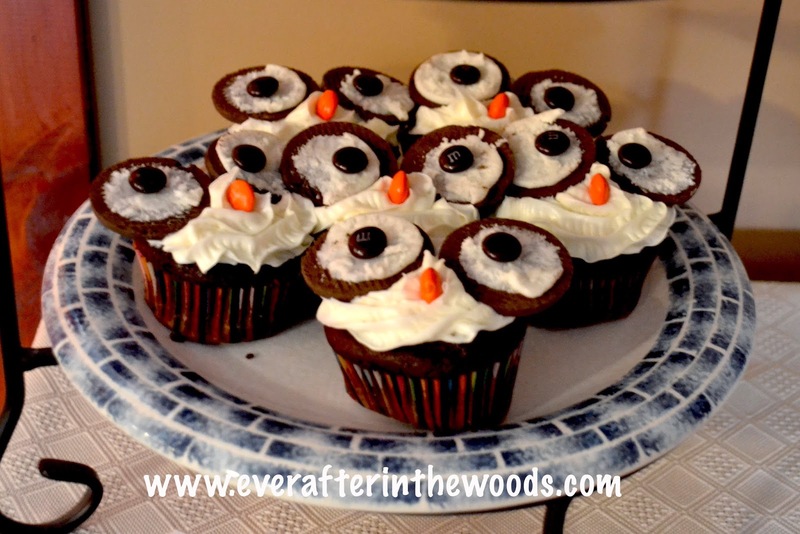 Well the owl themed birthday party was a huge hit! 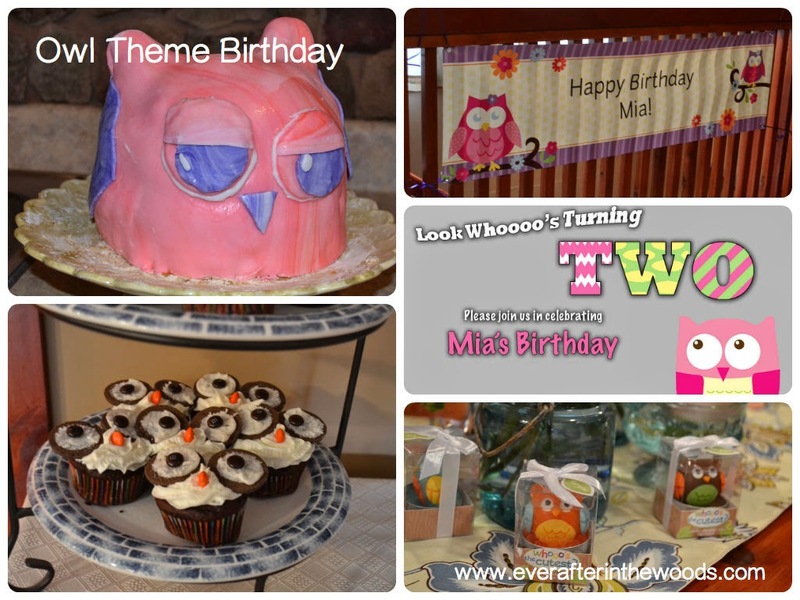 From the owl invitations to the owl candle favors from www.kateaspen.com my daughter was ecstatic the whole day! 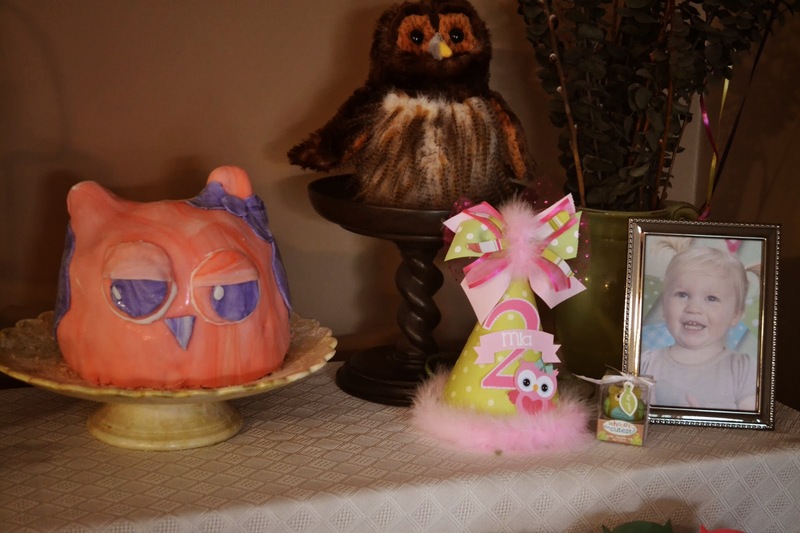 Birthday Express sent a Deluxe Owl Blossom Theme party package for decorations. This set included an awesome personalized vinyl banner, cake and dessert plates, balloons, centerpiece, tablecloth and cutlery. Everything you could possibly imagine to make your décor festive. Everyone was commenting on the cute décor the whole time they were there. We sent out party invitations that I created with a message of “Look who’s turning two” to get all the partygoers excited for the upcoming event. My daughter was decked out in an owl dress to complete the owl look. 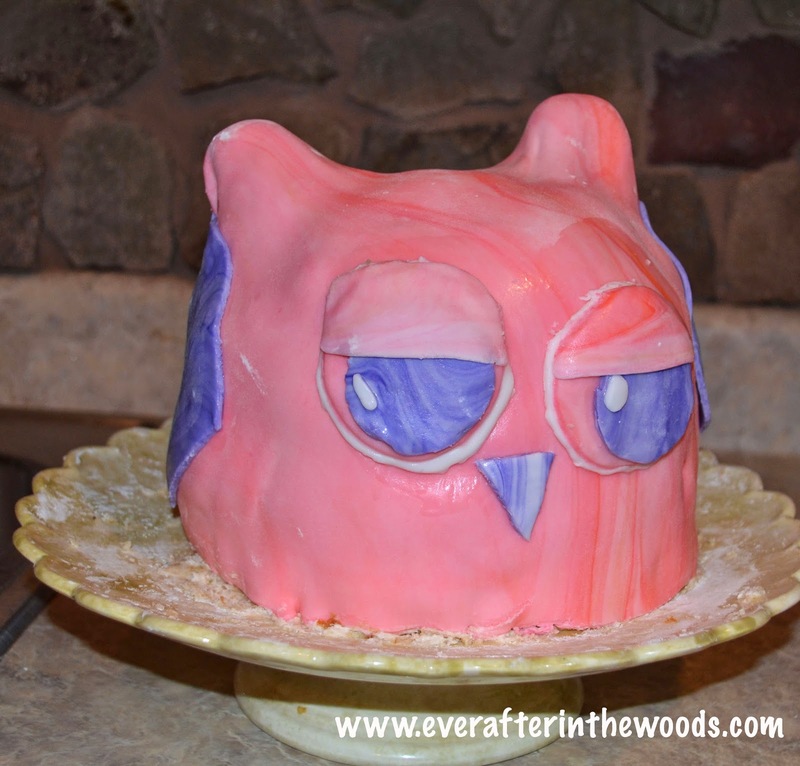 I created an owl cake to go with the owl cupcakes. The cake took a little longer than I expected because of the fondant but I think it came out pretty cute! Email me if you want step-by-step instructions! I may do a separate post about it too. I ordered an owl birthday hat from a store on Etsy. It was beautiful and well made. We ended up using it as a display piece because my daughter would not wear it! 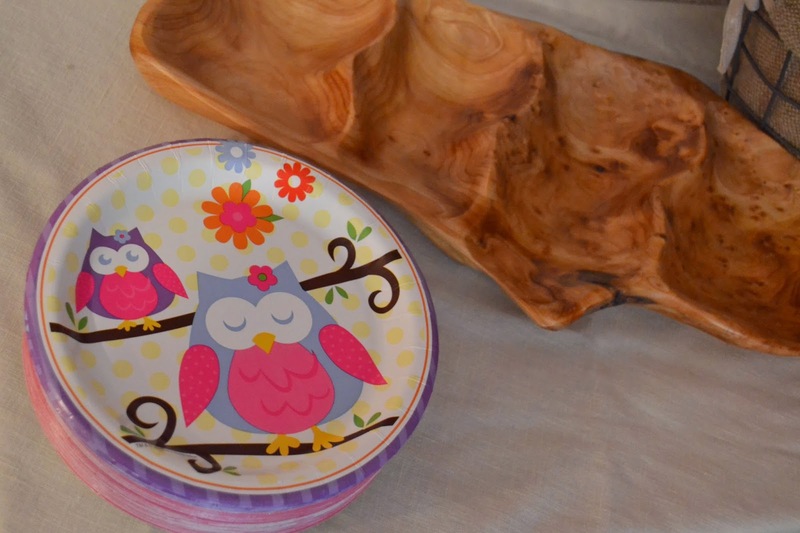 We had water bottles with owl labels, owl party favors that I found a template on Pinterest, and awesome owl candles and salt and pepper shakers. 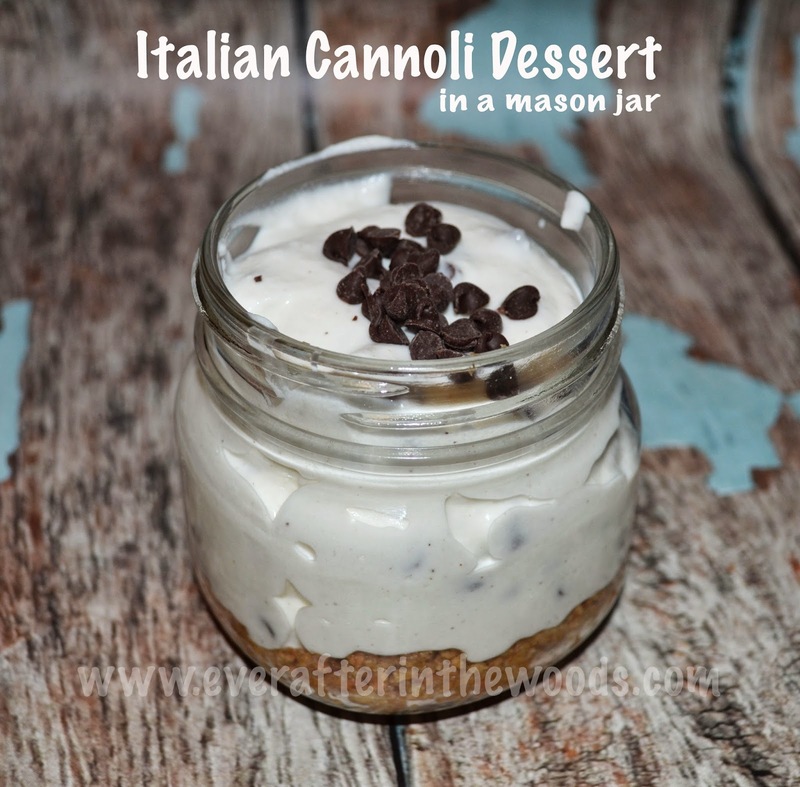 Everyone loved the No Bake Cannoli Dessert in a Mason Jartoo! Disclaimer: I received product to decorate my party. All opinions are my own, no monetary compensation was received. 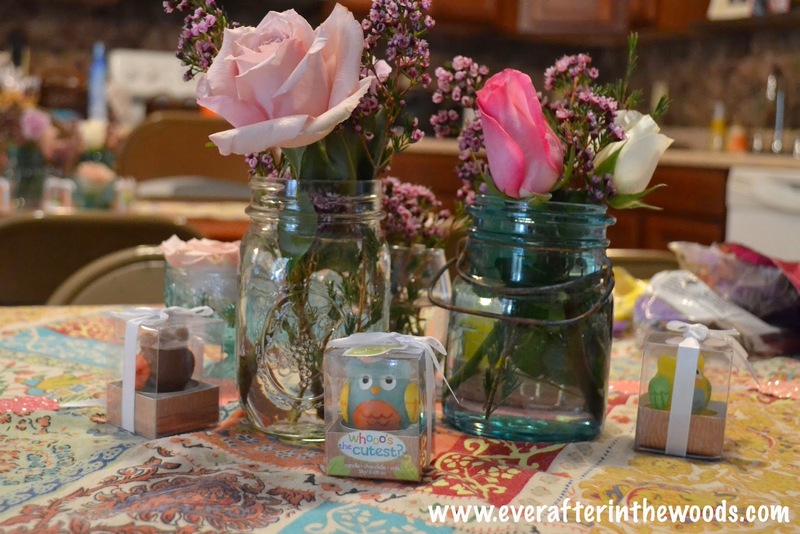 I love the center pieces with the owls and the flowers in the mason jars. So cute! Oh how cute is that!! 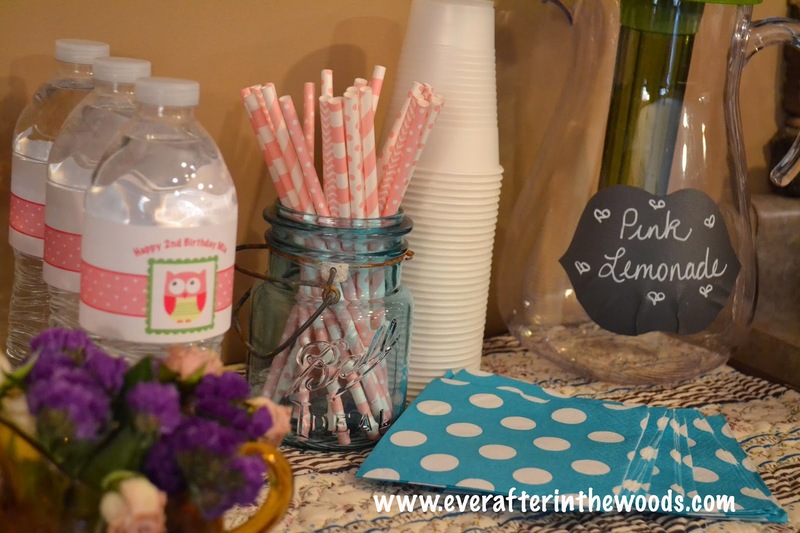 Love this idea for a party. Was the cake hard to make? That cannoli in the mason jar looks awesome. 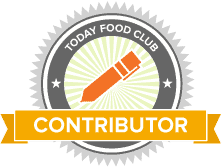 I pinned it! The cake was super easy. Made 4 cake rounds and shaped it! Fondant is really forgiving!